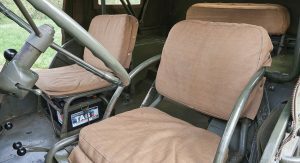 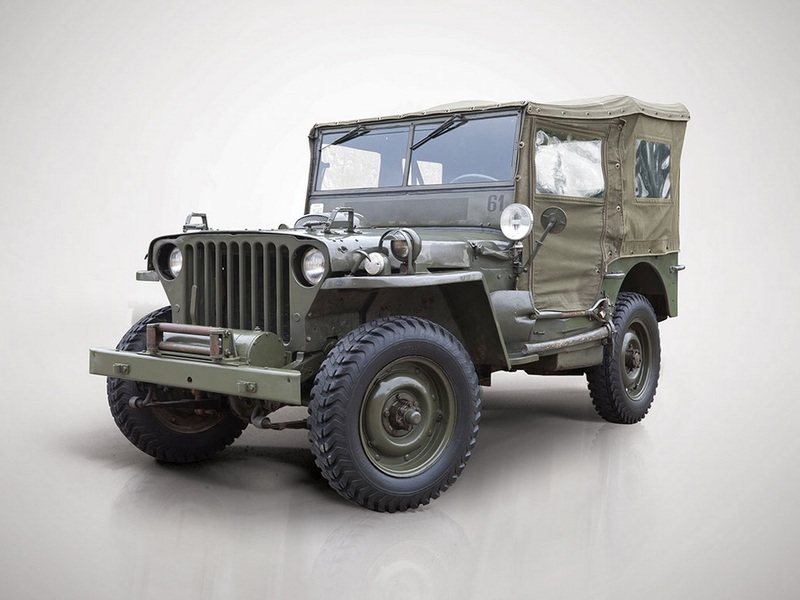 Its ruggedness, off-road ability and simplicity made the Jeep Willys an icon in World War II and after peace was declared, in 1945, it wasn’t long until some of the vehicles were taken into private hands. 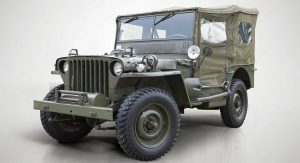 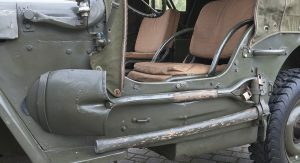 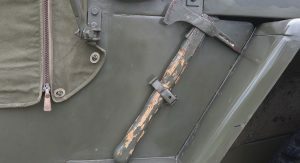 The initial design was created by Karl Probst, under contract to the American Bantam Company, but since the company couldn’t mass-produce the Willys in the numbers demanded by the US government, contracts were awarded to the Ford Motor Company and, mostly, to Willys-Overland of Toledo, Ohio. 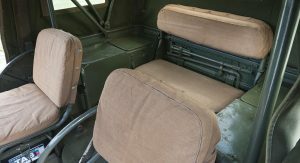 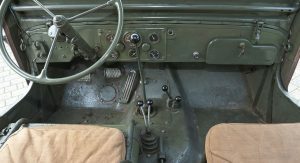 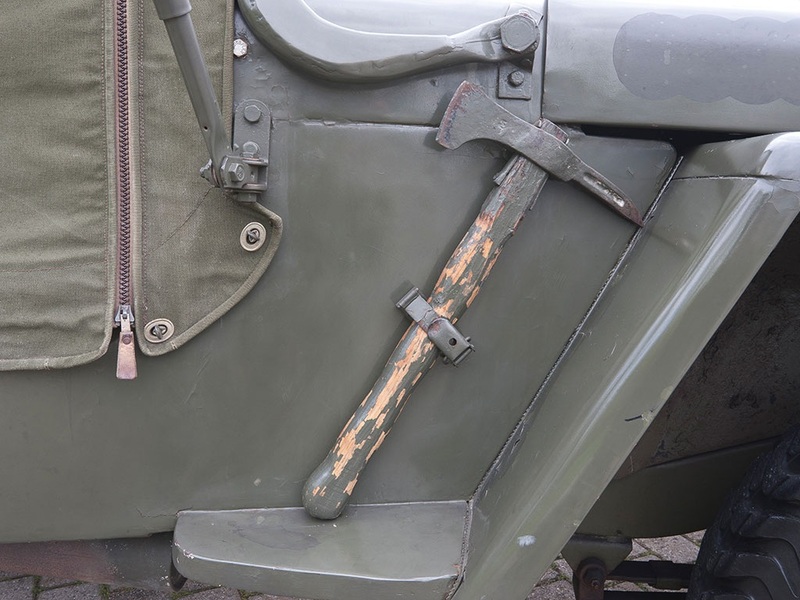 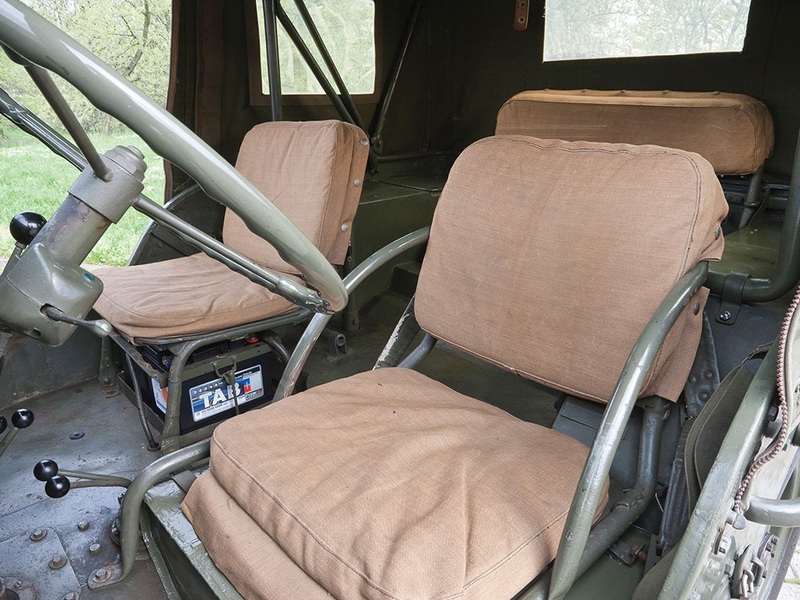 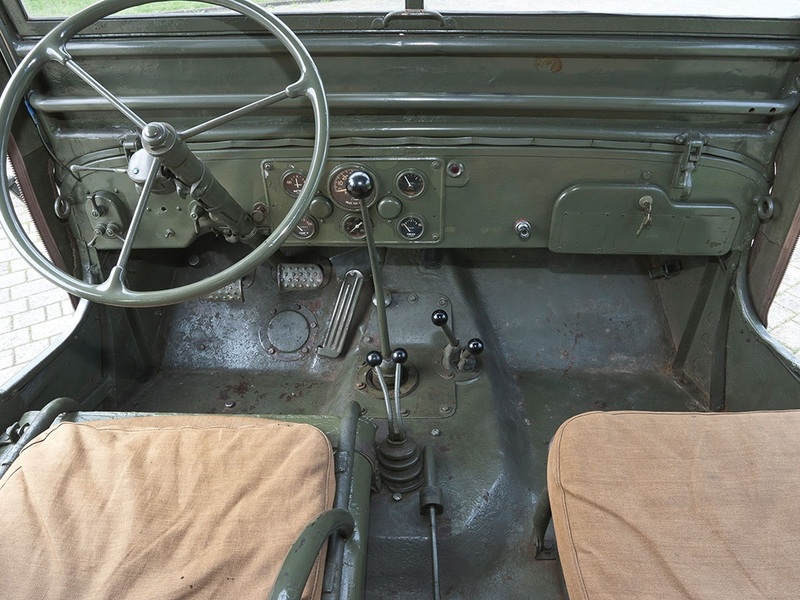 Produced on May 20, 1942, under British contract for the war, this Willys Jeep MB still keeps its factory-quality paint and cloth interior, which is well worn, but it’s said to be in usable condition. 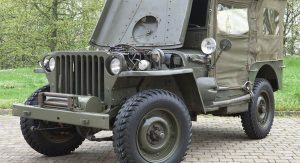 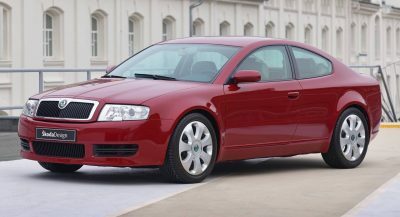 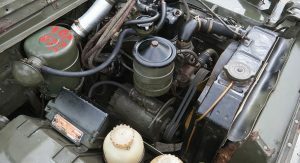 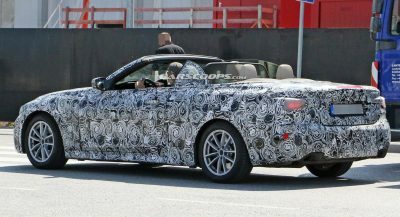 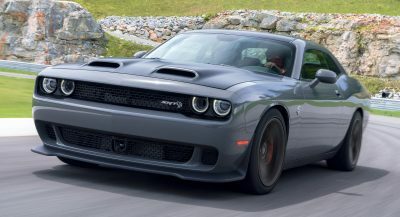 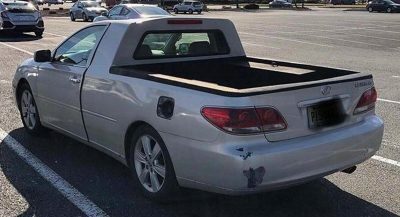 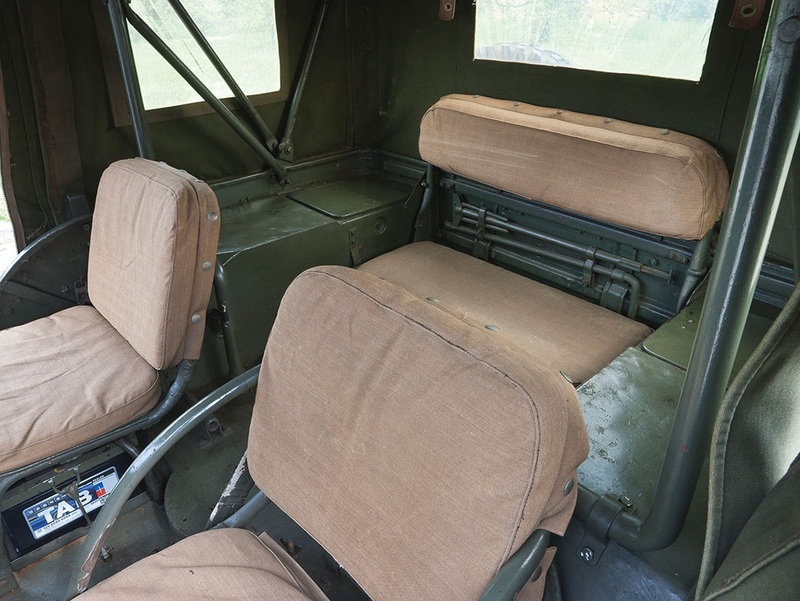 It comes with a 60 HP, M38A1 four-cylinder engine, 3-speed manual transmission with 2-speed rear transfer case, four-wheel drive and accessories that include light switch on the dashboard and instrument panel, full folding top with side curtains, rear-mounted spare wheel, jerry can and spotlight. 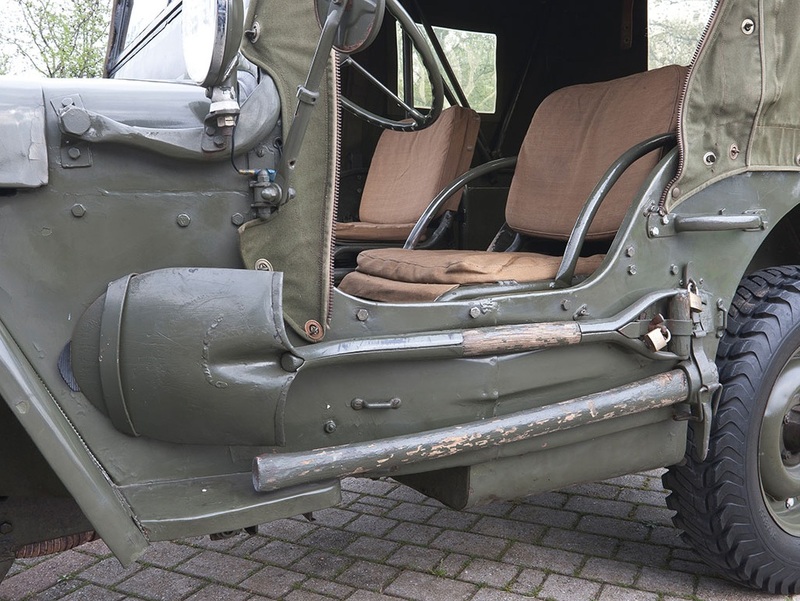 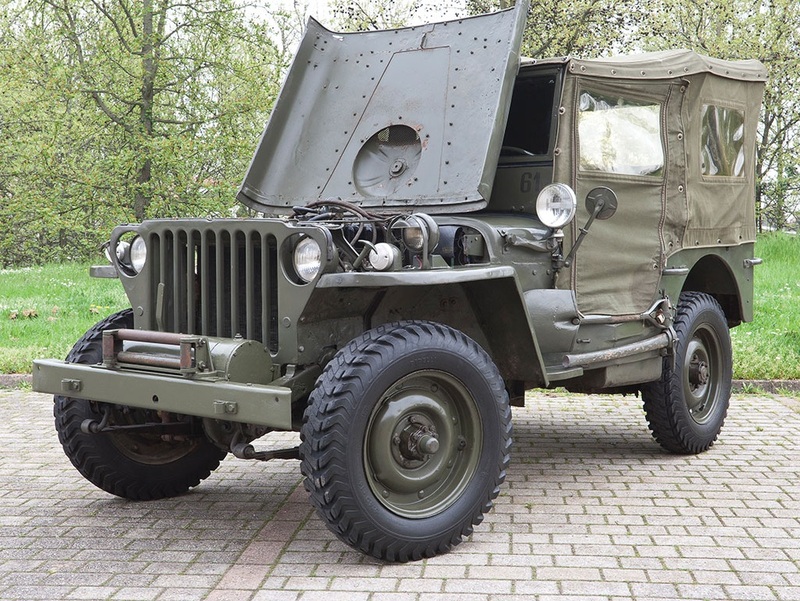 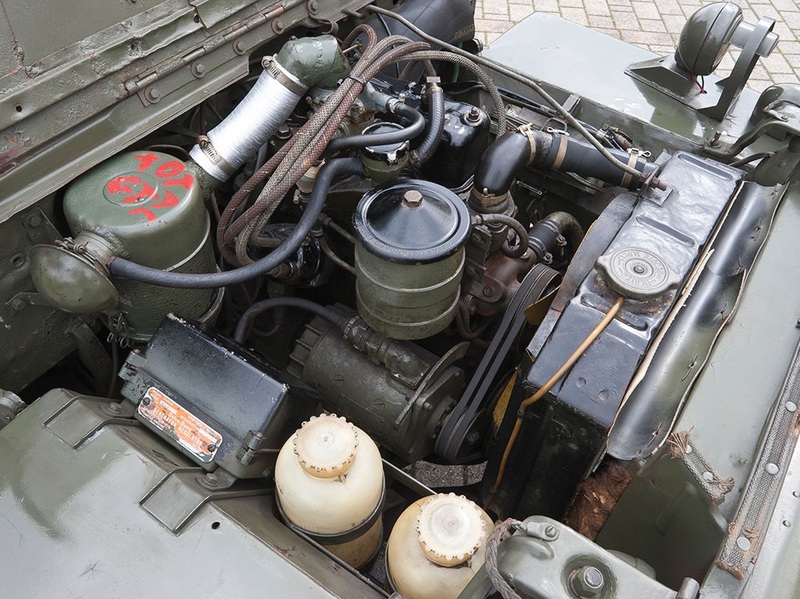 The military vehicle needs proper restoration in order to return to its former glory, but if you’re up to the job, the 1942 Willys Jeep will go under the hammer at RMSothebys Monaco auction, on May 14.